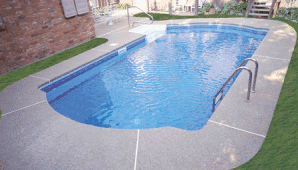 Since 1968 Stegmeier LLC has been manufacturing innovative and contractor-friendly products for use in the installation of Decorative Concrete. Stegmeier's innovative approach to design has produced products that are easy to use and install. Contact your Export Manager to learn more about these products and more from Stegmeier. 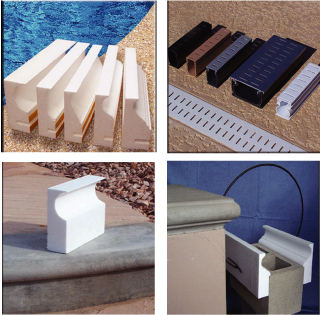 You can also visit our Frontier Desert Deck, Deck Drains and Pool Forms webpages to learn more and watch instructional videos.